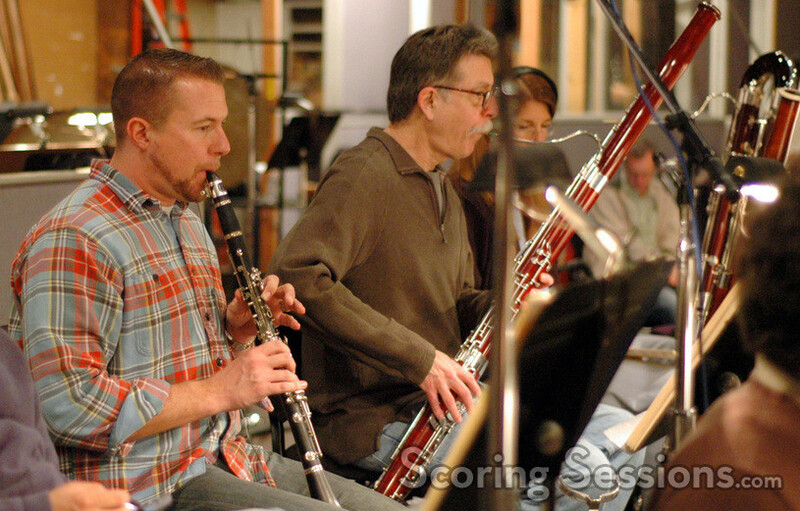 Earlier this month, composer Chris P. Bacon recorded his score to the upcoming animated feature, Space Chimps. 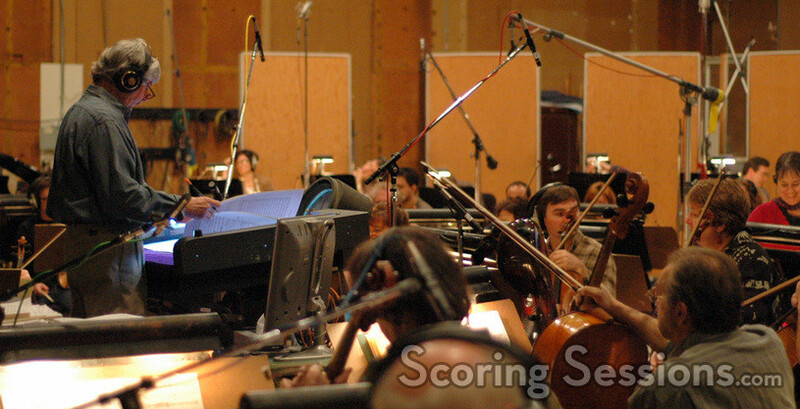 Created by the team at Vanguard Animation and directed by Kirk De Micco (writer of Racing Stripes) the sci-fi adventure film features the vocal talents of Patrick Warburton, Stanley Tucci, Kristin Chenoweth, Jeff Daniels and Cheryl Hines. 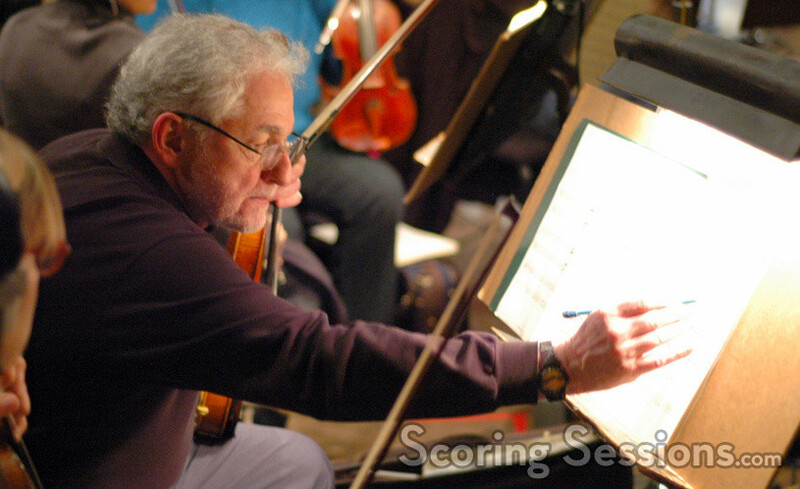 The film marks the first theatrical feature for composer Bacon, who has worked with James Newton Howard as his technical score advisor for a number of years. 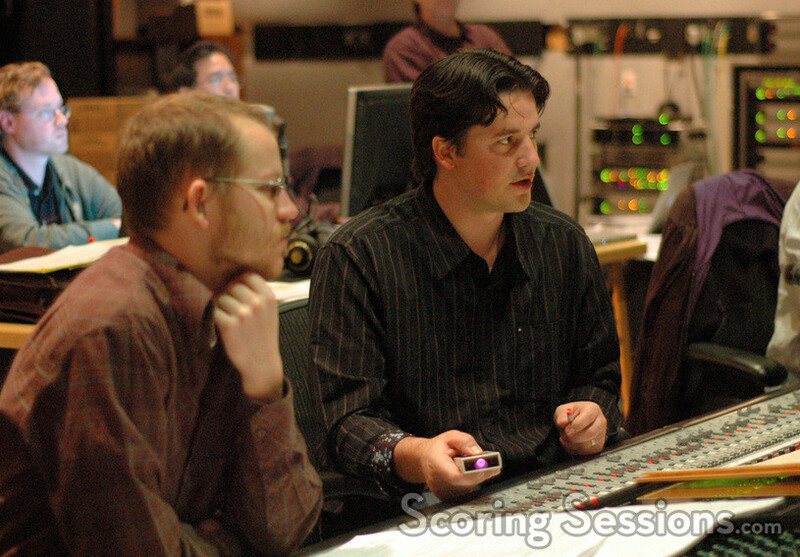 The score, which runs over an hour long, has a big orchestral sound, provided by an 83-piece ensemble of the Hollywood Studio Symphony conducted by Mike Nowak at the Sony Scoring Stage in Culver City, CA. 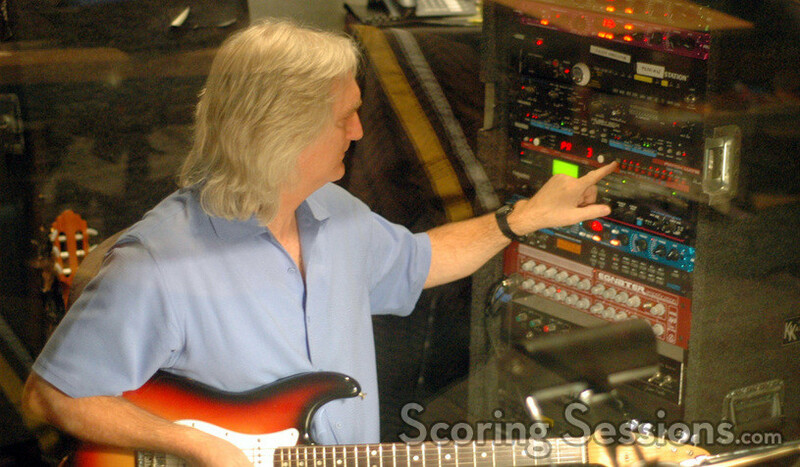 There were some electronic pre-records used in the score, and guitarist George Doering lent his talents to the music as well. 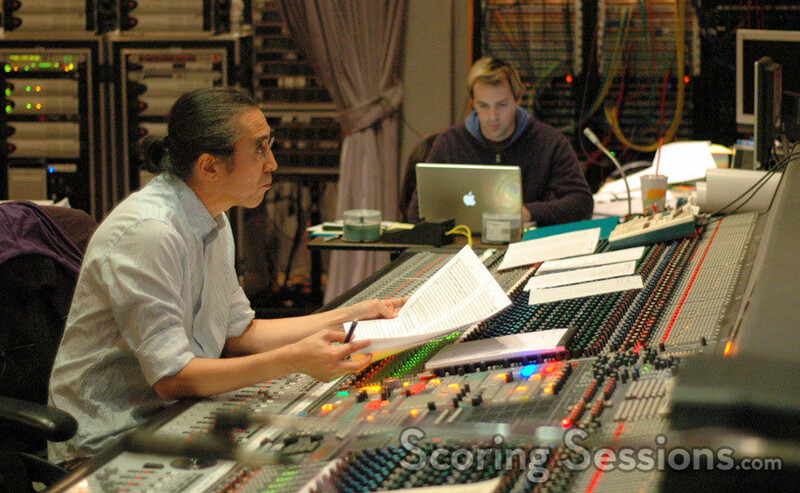 The orchestration was supervised by Pete Anthony, a frequent collaborator of Howard’s scores, and the score was mixed by Joel Iwataki (Rambo, The Great Debaters). 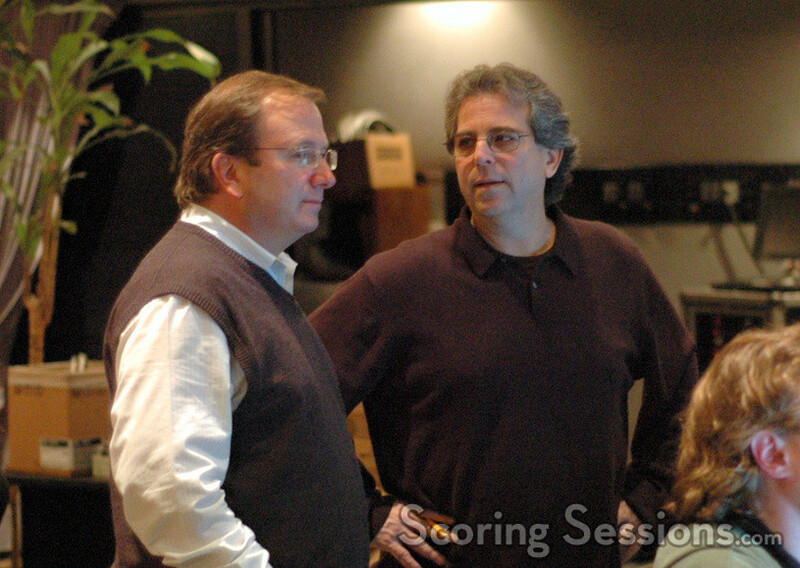 Bacon was assisted in the control room by Robert Litton and supervising editor Curt Sobel. 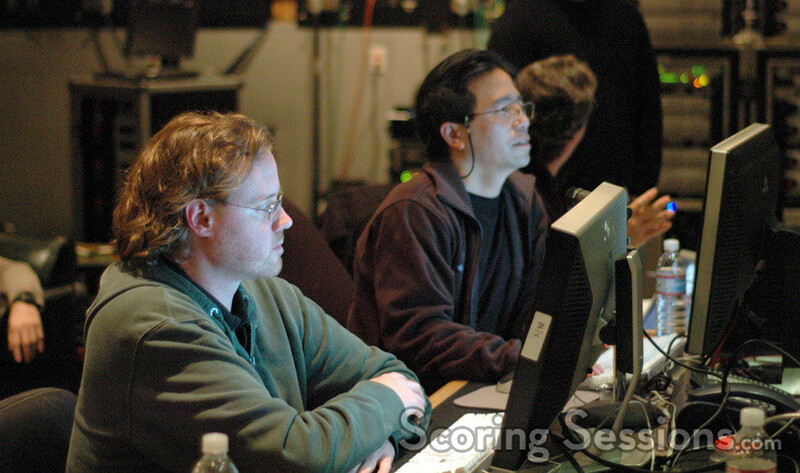 Pre-records were handled by Matt Novack and ProTools recordist Larry Mah was handling the digital recording. 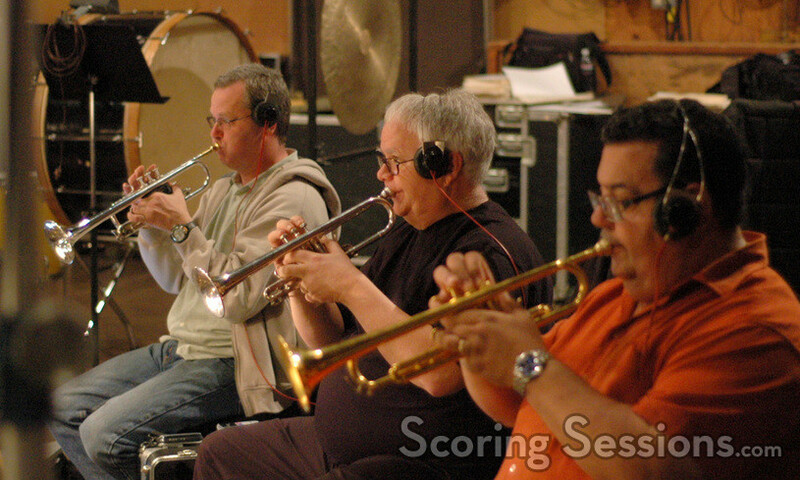 Space Chimps will also feature music by Blue Man Group, and will be released by 20th Century Fox on July 18, 2008.